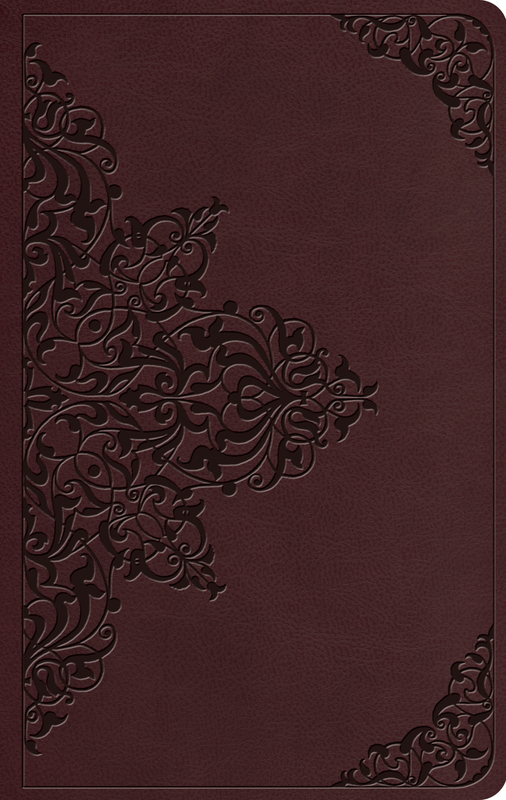 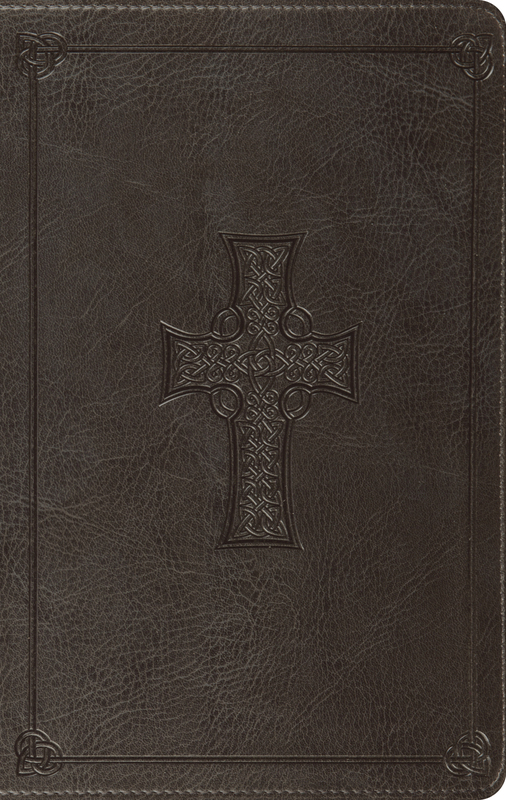 The ESV Value Thinline Bible retains many of the popular features that people have come to appreciate and expect from the original Thinline Bible. 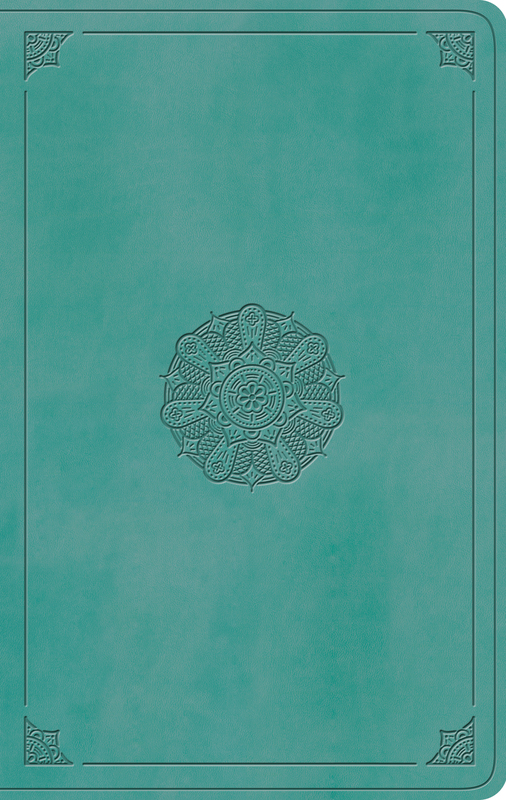 This highly affordable edition includes quality TruTone covers and a concordance, all in a portable format that is less than one inch thick. 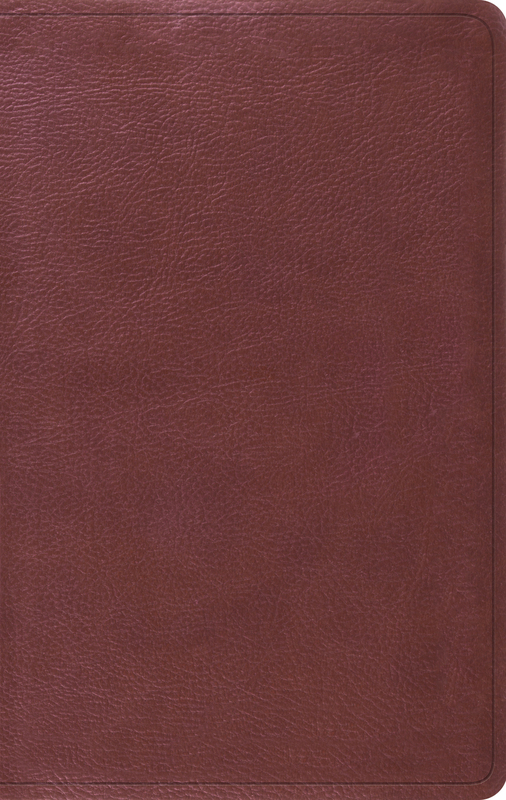 Containing the complete ESV text in readable type, the Value Thinline Bible offers the highest value for a thinline Bible at the best price.